. : KURNIAWAN HARI SISWOKO S.I.P., M.A. :. 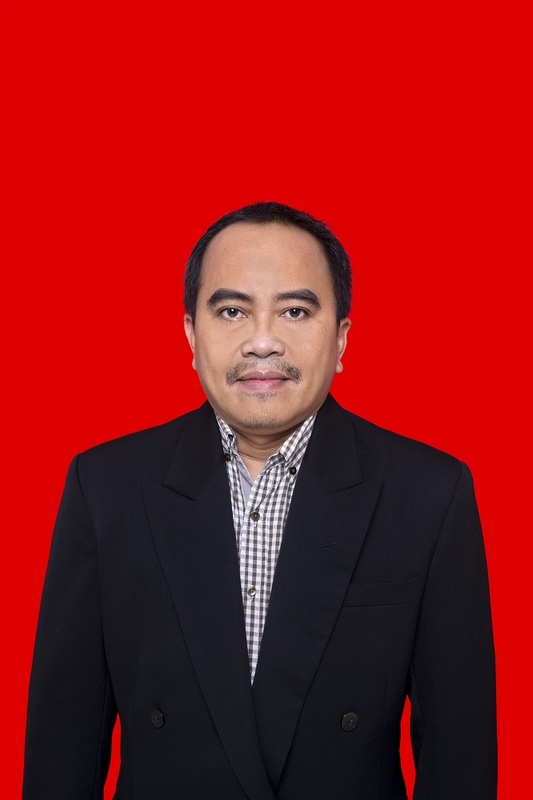 KURNIAWAN HARI SISWOKO S.I.P., M.A.